Here is my sale/trade list: Rather trade then sell. Star Wars 2018 figures from the new vintage line and han solo movies. Retaliation 3 pack Red Ninja complete or at least have the hat, sais, and a couple other of the weapons. Hot Wheels Movie Cars Guardians of the Galaxy: Vol 2 "Milano"
-APC- Need front canopy and a wheel. -Guns for the Retaliation Fang boat, 25th sting raider, or 25th moccasin. 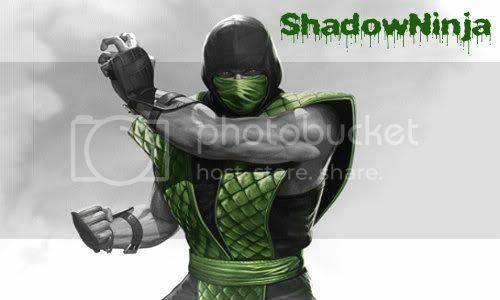 Last edited by ShadowNinja; 04-21-2019 at 01:03 PM..
Add Jurassic Park figs and Mortal Kombat Jazware 4 inch figures to the want list. Oh and I also noticed there are no dates for the figs. Ill have to go through and see what they are but if anyone is interested in anything Ill either find out what year or take pics for you to see it. Thanks. I've got some MK stuff if you are interested...check my BST.